Hey there! We’re looking for some guest authors. If you’ve got an idea or a fresh perspective on a topic, we would love to read it. Launched in 2015, Sabakuch Blogs is an informative, educational and inspirational blog, that shares its content to thousands of bloggers everyday. This site is targeted to those interested in Blogging, SEO, Social Networking, Music, E-Learning, Career, Images, Photography, Technology, Gadgets and more. Writing for Sabakuch Blogs is simple. But, we want your article to be at its best. Note: Please don’t send us press releases or sales pitches. Writing for us will be a rewarding process. Thousands of your peers (and potential employers, clients, or publishers) will read your work, and you’ll also learn a lot in the process—about communicating your ideas, about writing, and even about the topic you thought you already knew so well when you started. We’ll also promote article weekly or certain period on all our Social Media profiles, which includes Facebook Page (53K+ users), Twitter (1025+ followers) and mailing list (with 10K subscribers). Go to our homepage and check out some pages to understand what kind of blogs we publish. Offer a clear argument – not just a list of tips and tricks. Write content that is focused on quality and adding value for readers. Have a voice – be bold, interesting and human. You have to be a blogger or a genuine reader who has something to write and share for the Sabakuch community. Note: Do remember to do a search on Sabakuch Blogs to avoid submitting already published ideas. Social Media, Social Networking and Online Marketing. Making money online tips and ideas and “How-to’s”. All blog posts must contain at least 600 words. The article must be well-formatted. Use proper headings and paragraphs. The post must be relevant to our topics. Topics include: Social networking, E-Learning, Career, Images/Wallpapers, Photography, Music, but we’re open to other ideas as well. (See complete list above). Fact-check, and cite sources where appropriate. We reserve the rights to remove inappropriate links, bio or the article itself. Any link that is useless or irrelevant will be removed. Don’t do keyword stuffing. Avoid being self-promotional, but you are welcome to include a backlink in your bio, as well as a Google+ rel=author link. 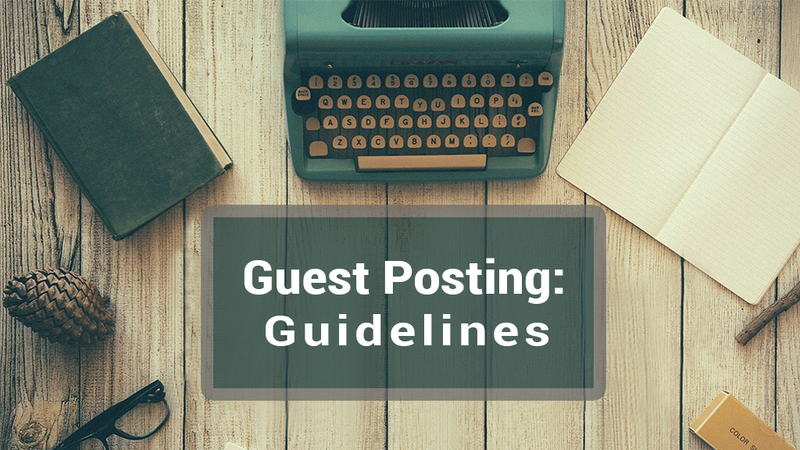 We ask that all guest bloggers stop by for a few days and reply to comments on their posts. We also require an email with avatar so your photo will appear in your bio. (It’s compulsory!). If anyone does not reply to email or comments with in 3-4 days, all links and author bio will be removed. If you’re found violating any of the above rules, a strict action will be taken which can even include removing all your backlinks from Sabakuch Blogs. Ready to Contribute to Sabakuch Blogs? 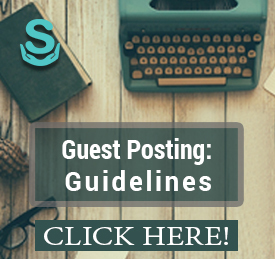 If you have read and understood all the above mentioned guidelines, you can submit guest posting request using contact form. We will review your application and will create a brand new guest author profile for you. You can submit from Sabakuch Blogs Dashboard. We’ll inform you through email!